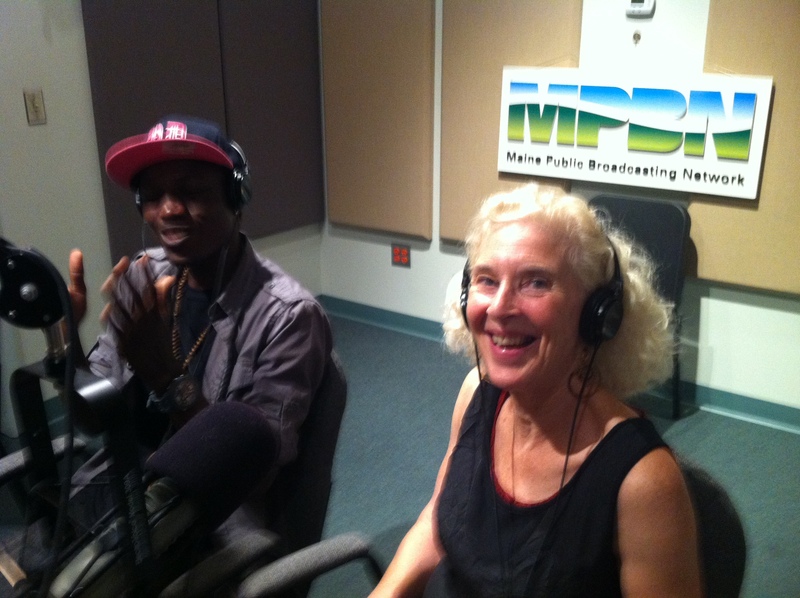 I’m Your Neighbor, Portland thanks Irwin Gratz and the Maine Public Broadcasting Network for featuring the book The Good Braider and Portland’s city-wide read on Morning Edition on 7/9/13 @ 8:30 AM. Explore more about the book, The Good Braider. Learn more about the event on 7/11/13. Listen to the music of OD Bonny on SoundCloud. Want to know when local "new arrival" books release and when events are happening in and near Portland, Maine? We'll email you! Take a look at the I'm Your Neighbor, Portland photos!